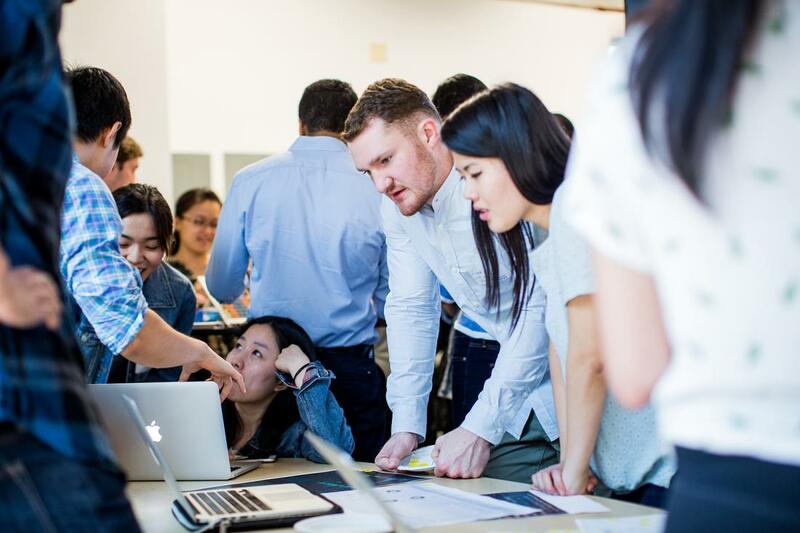 Combining the DSI’s action-oriented curriculum with Darden’s top-ranked MBA program, students who pursue this dual degree will be poised to become coveted hires and indispensable leaders. Prospective dual degree students will first apply to the Darden School of Business. Once that Darden School of Business application has been submitted, prospective dual degrees will need to complete a separate application to the DSI. On the “Program” page of the DSI application, select that you are applying to a dual degree program, and select MBA+MSDS as the dual degree program to which you are applying. Tuition and fees will be the sum of the standalone MBA and MSDS programs. Application deadlines for each round are listed below. These deadlines are for applicants applying to the Darden MBA and MSDS dual degree program. Non-dual degree applicants must follow the application deadline stated here. Applicants may apply to a Darden application round that does not correspond with the rounds below, but will receive a MSDS admission decision only for the round to which they apply. The online application for the Summer 2019 MSDS residential cohort will be available here on October 15, 2018 at 8am (eastern standard time). Early Action: Please apply in Round 1. Round 1: Due November 12, 2018, by 11:59pm (eastern standard time). Round 2: Due January 10, 2019, by 11:59pm (eastern standard time). Round 3: April 3, 2019, by 11:59pm (eastern standard time, and depending on space in cohort). Please contact datascience@virginia.edu to inquire further. Make note of any differential between your time zone and the Eastern time zone on which our application deadline is based, and allow ample time in advance of the deadline for uploading materials and submitting your application. Any number of unforeseen circumstances affecting electronic, web-based access to the online application system could cause the application process to take longer than anticipated and lead you to miss the deadline. Late applications will not be accepted. For more admissions and program information on the Data Science Institute, please contact datascience@virginia.edu. For questions about the application please contact dsiadmission@virginia.edu. For questions about the MBA admission application and program, please contact Catie Yeilding. Professor Raj Venkatesan serves as Darden faculty advisor for the MBA/MSDS program.